Most of us are huge fan of animals. We humans can learn a lot from our friends in the animal kingdom. 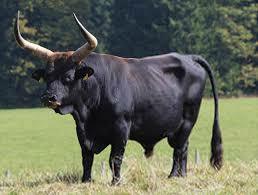 A lot of animals where mentioned in the bible and we can learn a lot of lessons from them. It became clear from the bible that animals were used often as metaphors, to illustrate important lessons both positive and negative. 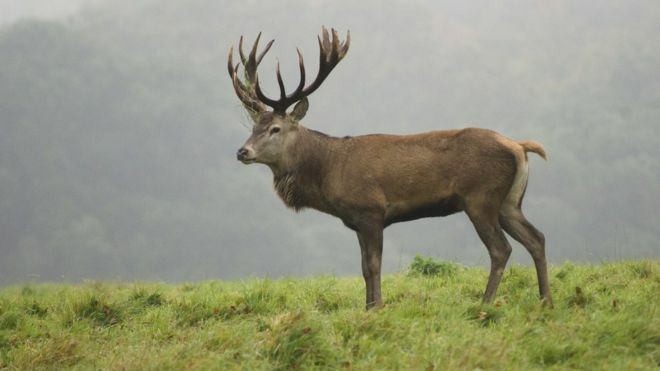 One popular scripture that talks about the deer is one that talks about panting for water and we forget the beautiful qualities of this animal. This beautiful, graceful and sure footed animal are qualities that amazes us in deers. 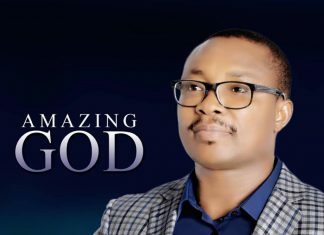 This qualities can be copied in spiritual sense which comes from a firm foundation of God in our lives. Our spiritual feet becomes like the feet of a deer; confident and able to gracefully walk through the obstacles of life. 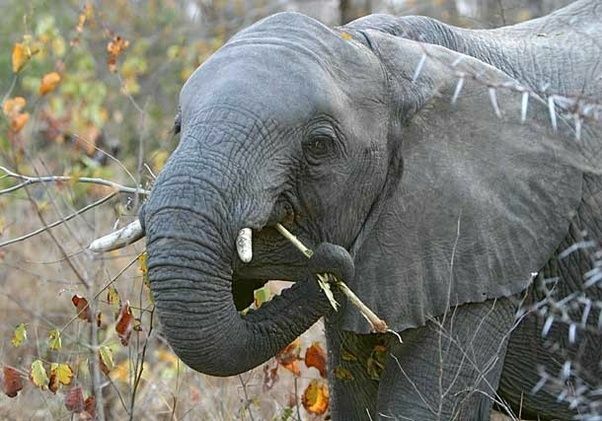 This is one animal that has taught us so many spiritual lessons. 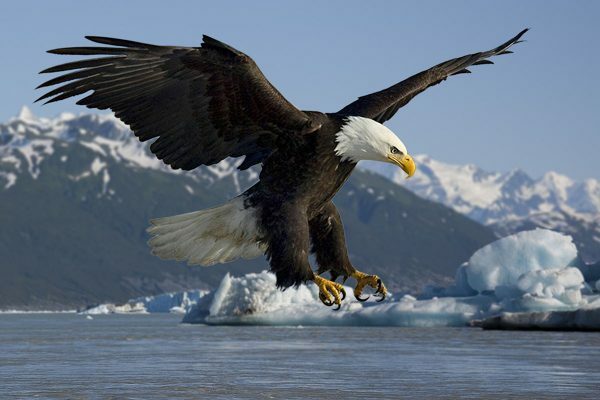 Eagles are known for soaring majestically, faithful and unlike other bird they get renewned and fly above every storm. As christians this should be among our goals in life. To be able to overcome trials and difficult times. Eagles don’t eat dead meat, they feed on fresh things and as christians we should daily feed on the word of God to retain the freshness of God in us. 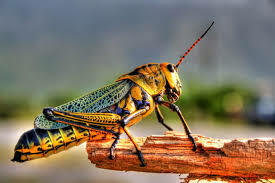 Locusts, or grasshoppers by themselves are not powerful, but when they get together in a huge swarm, they are formidable! This is an illustration of strength in unity. When people band together in unity and cooperation, things get done. Just like most of us we really don’t like them but i have to admit we can learn from them. 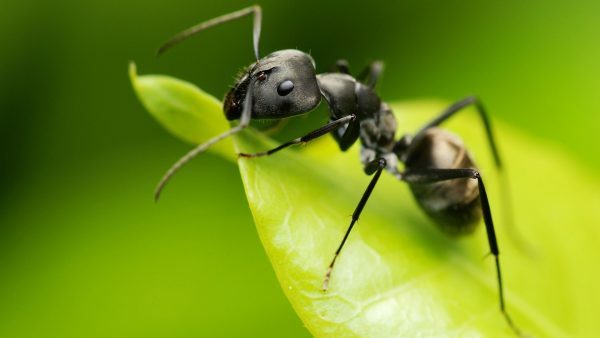 Those tiny little creatures are smarter than most people. they work hard and prepare for the future. I believe God wants us to learn from them the value of hard work and foresight in a much bigger sense, even eternal. 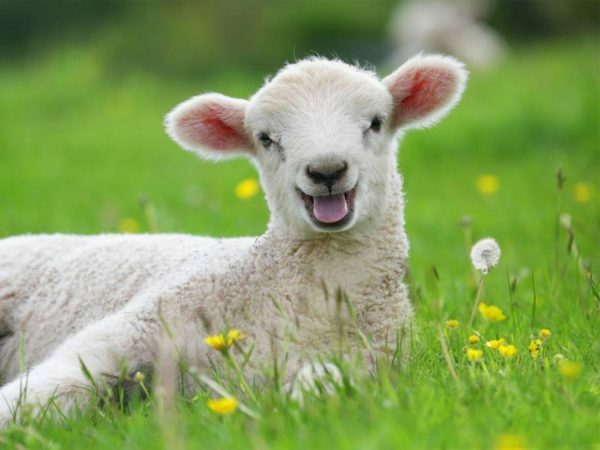 The innocence and purity of these animal was what God wanted to have demanded to use an unblemished lamb for sacrifice. That of course was the prototype of our ultimate sacrifice “Jesus”. He is the Lamb of God which takes away the sin of the world. In addition to the lambs innocence and purity, they are gentle nature animal that can be relational and they always know the shepherd’s voice. 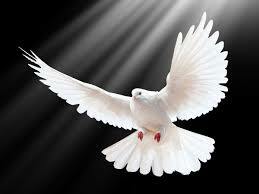 The beautiful dove is a symbol of the Holy Spirit, peace, love or a messenger. Like the eagle, doves also normally mate for life. They have long been seen as birds that are loyal, dedicated, honorable and peaceful. Jesus instructs us to be innocent and harmless, like a dove. Of course, that must be coupled with wisdom. In the bible, the Lion is used as one of Jesus’ titles i.e the Lion of Judah. (Rev 5:5). 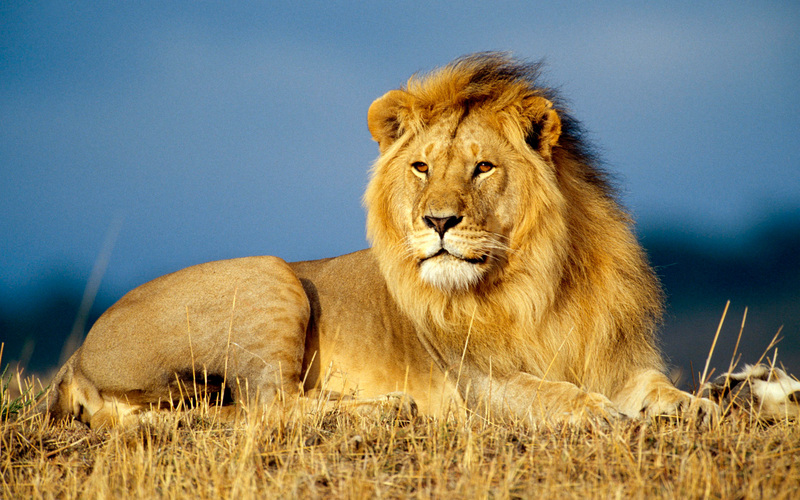 The lion denotes great strength, power, majesty, the King of all! Lions are strong, powerful, fearless, bold and confident – qualities that are universally admired, and worthy of emulating. Jesus, is both the Lion and the Lamb. It is an interesting paradox, but it shows the perfect balance between Jesus’ power and authority, as the conquering King – yet at the same time His sacrificial love, goodness, kindness and compassion.